As a specialist custom clothing and merchandise provider we can print and embroider garments for all your business, organisation and charity requirements. Choose from a wide selection of T-Shirts and send us your designs for a quote on your very own personalised Tees. Need inspiration? Check out our range today. Graduating? Working out? Need comfort? Look no further. 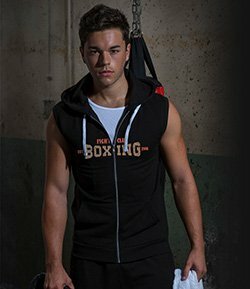 Take a look at the hoodies you could be personalising for whatever your needs. Be it for formal or informal wear, you will find your perfect polo in our range today. Get yours embroidered by the finest machines through Revolution. Wherever you work, be it in an office, on a construction site, or elsewhere, Revolution has you covered for all of your grafting needs. Worried about not finding the right workout clothes? 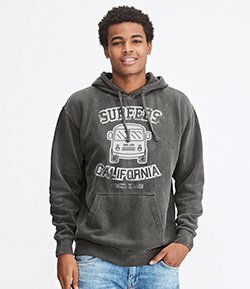 Don’t sweat it, we have a vast collection of apparel for you to choose from. 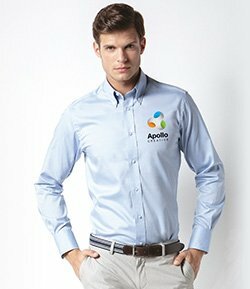 Whether you need a shirt for work or for leisure, sharpen up your appearance with your own design on a top quality product. With Revolution you can have garments decorated with a design of your choice. From printed T-Shirts to personalised Polo Shirts to customised Workwear we can supply it all. 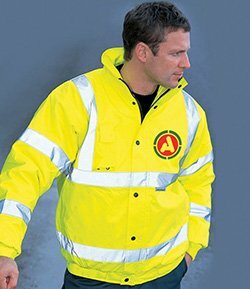 We have over 3000 garments available for workwear, retail or promotional wear so you are sure to find a garment with the perfect fit for your needs. If you have a design all ready for your garments then you can upload it to us and we can give you a comprehensive quote and advise on the best method of decoration. We offer Screen Printing, Embroidery, Dye Sublimation and a full range of Digital Transfers. With 30 years experience we can help you choose the best option. 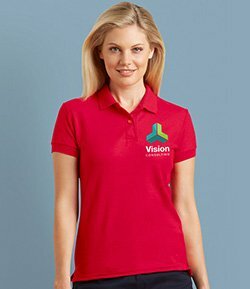 Whether you are looking for Office Uniforms, Leavers Hoodies or Promotional T-Shirts we can customise your garments to your specification. Our team has the experience and the know-how to guide you to the best results for your requirements. We have over 27 years experience in Screen Printing giving us the knowledge and skill to fulfil your needs. We are experts in embroidery. With our modern machines and years of experience we can get the best results for you. We offer a full range of transfer printing solutions for those jobs less suited to screen printing or embroidery. Not just clothing specialists, Revolution can provide pens, mugs, posters and all the other promotional material you need. Some recent kind words from our clients. I would personally like to thank you for all your assistance in getting the hoodies ready on time ... I would like to express how responsive and professional you have been over the whole process ... you have kept me updated and delivered on time. Would certainly do business with you again. Polo shirts arrived ok and look great. Thanks for turning them around on time. News, views and advice from the blog pages. The post Embroidered Workwear appeared first on Revolution Shirts Blog. The post Sports Societies 101 appeared first on Revolution Shirts Blog. 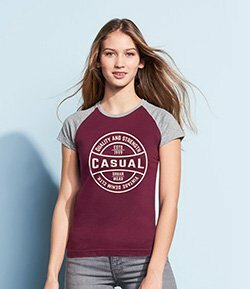 The post Event T Shirts – University Pub Crawl a Guide appeared first on Revolution Shirts Blog. The post Workwear blog Autumn 2018 appeared first on Revolution Shirts Blog. The post Focus on: Gildan T-Shirts appeared first on Revolution Shirts Blog. Colour Psychology – A Marketing Goldmine? The post Colour Psychology – A Marketing Goldmine? appeared first on Revolution Shirts Blog. Read more: Colour Psychology – A Marketing Goldmine?